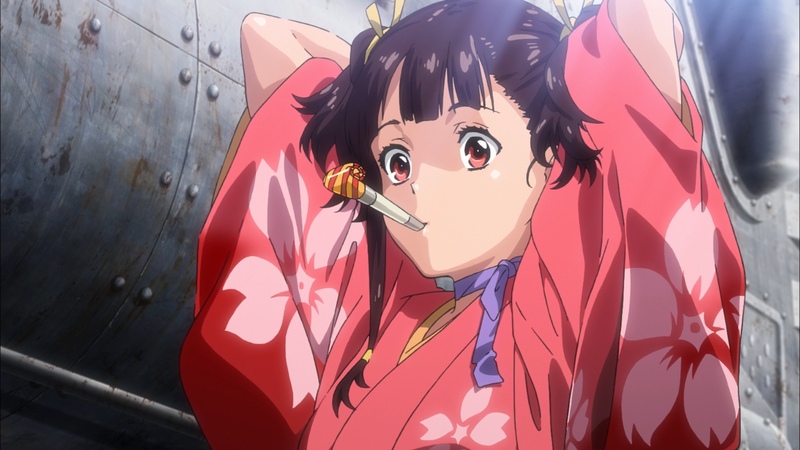 MANGA.TOKYO > Anime Seasons > Spring 2016 - Anime > How was “Kabaneri”‘s 1st episode? 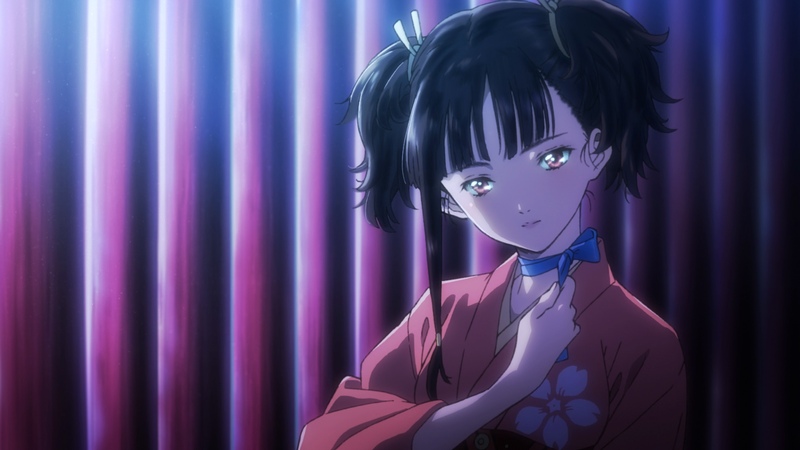 How was “Kabaneri”‘s 1st episode? 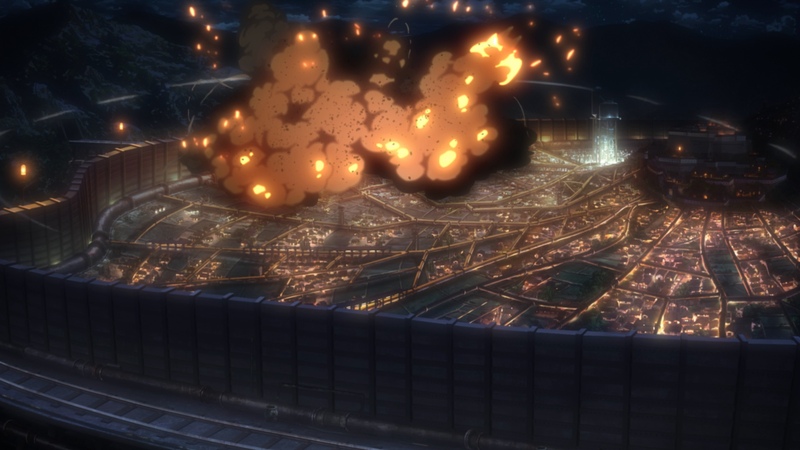 What happens if you take the concept of Hajime Isayama’s ‘Attack on Titan’ and refine it with the scenario of Robert Kirkman’s comic book series ‘The Walking Dead’? 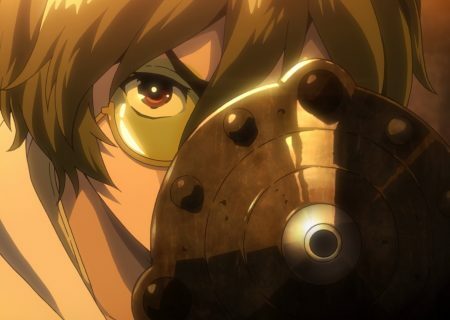 People hiding behind big walls from hordes of human eating Zombies – Is that ‘Kabaneri of the Iron Fortress’? Read my first impression and find out! The story takes place during the time of the industrial revolution where steam power is the state of the art. A monsters appears which turns humans with its bite into zombie like creatures, so called Kabane. The Kabane can only be defeated by destroying their hearts. That is not easy since it’s protected by a layer of iron. On a island named Hinomoto people have built stations and fortresses to shelter themselves from the Kabane. Those stations are only connected to each other by locomotives running on steam which allow the people to trade goods among those stations. 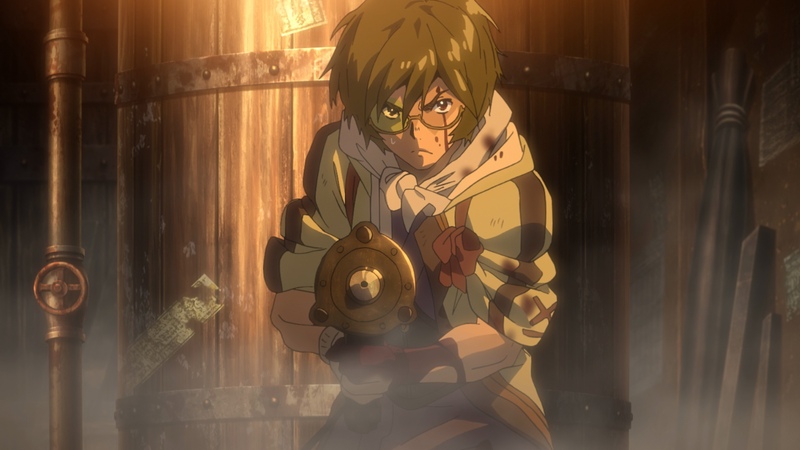 The story’s main character is a man called Ikoma. He work’s as an engineer and repairs the so important locomotives. He can’t stand the thought of hiding and running from the Kabane and starts to work on a steam weapon after work. 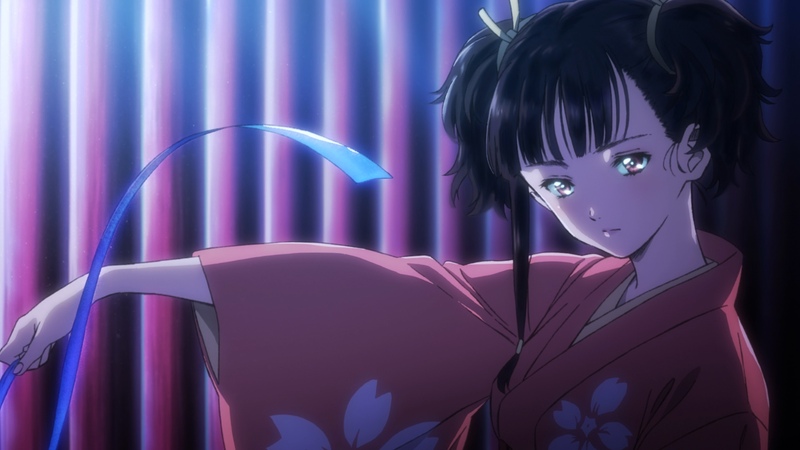 One day he meets a mysterious girl named Mumei. During that night an just arriving locomotive goes out of control and crashes into the station. Kabane start to invade the place. 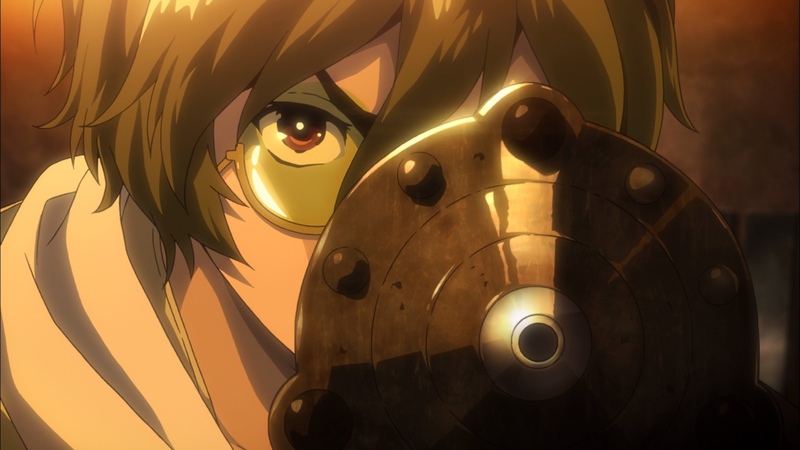 Ikoma sees his chance to try out his new weapon and to fight back. 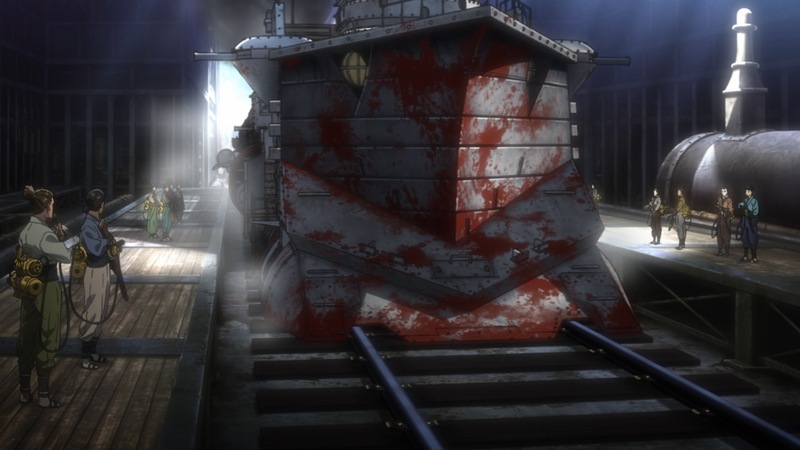 The first episode already starts with an action scene where a group of soldiers, so called ‘Bushi’ (Japanese for soldier) defends a running train from an attacking horde of ‘Kabane’. This scene shows you that Kabane can’t be defeated easily since they won’t die unless one pierces their by an iron cage protected heart. If people get bitten by the Kabane they will turn into the same human eating monsters. For that case the soldiers are equipped with a suicide bag, a small explosive which when bit, soldiers ignite right in front of their breast, close to the heart. Damaging their hearts will prevent them of turning into Kabane themselves after they had died. 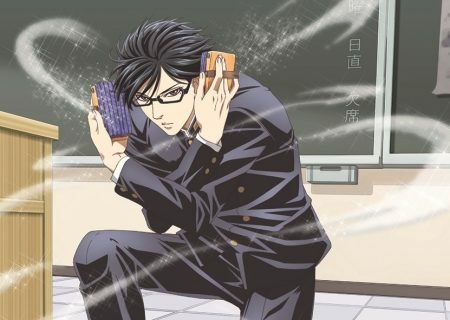 At the same time the main character is introduced, giving you an idea about his motivation. Working on his secret steam weapon he is giving you a speech about how sick he is of hiding and running from the Kabane. In the follwing scenes you get to know more about the world’s setting. Like in Japan’s real history the ‘bushi’ seem to be the reigning class being allowed to kill anyone who seem to be bitten. Criticism seems also to not be tolerated. 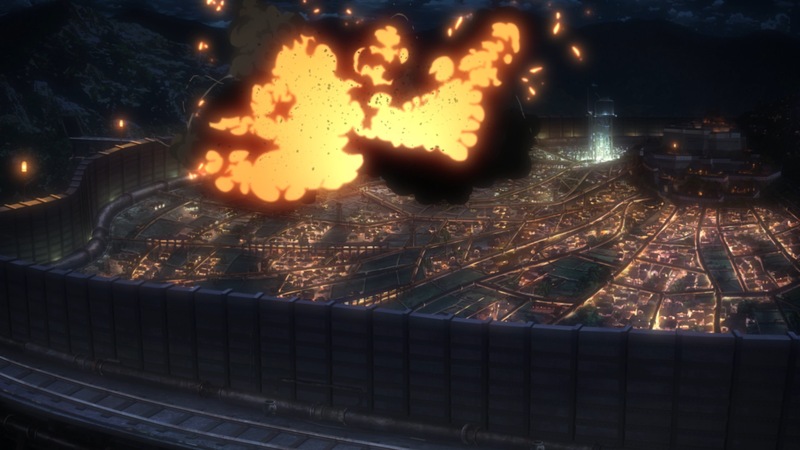 The story evolves to a point where a horde of Kabane invades the station and kills anyone standing in their way. Ikoma rushes home to get his weapon. 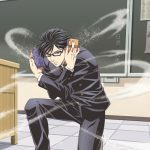 When he successfully killed an attacking Kabane with his weapon he notices that he has been bitten. 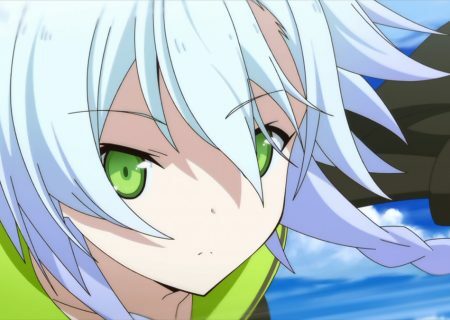 The first episode also introduces a mysterious girl which is not too much afraid of the Kabane and a bushi princess, which we don’t know much about. 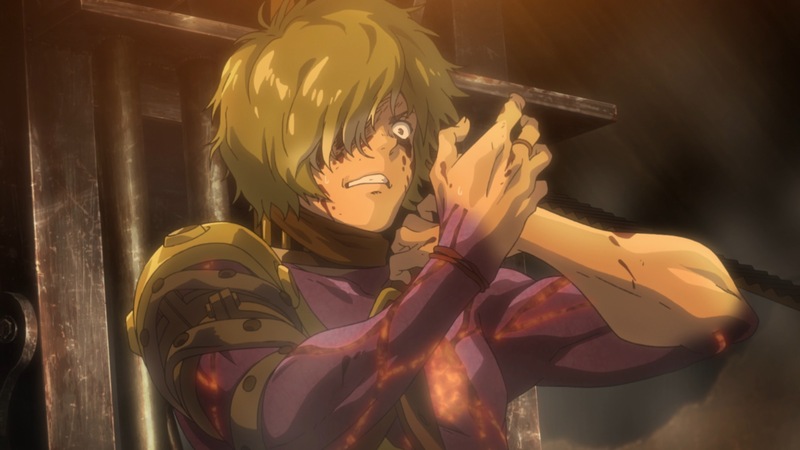 So what do I think of ‘Kabaneri of the Iron Fortress’? I think it’s great! I mean I had really fun watching the episode and I already look forward to the second one. The ‘Kabane’ are really terrifying. They are not the slow zombies you know from ‘The Walking Dead’. They are tall steampunk monsters which glow in the dark. 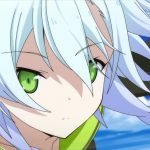 Like ‘Eren’ in ‘Attack on Titan’ Ikoma wants to leave the protecting walls and fight back. 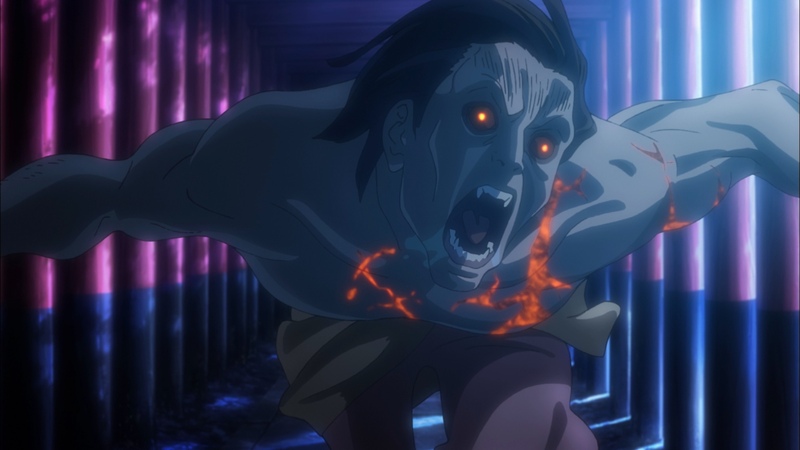 Unlike ‘Eren’ he can’t transform into a titan but somehow is able to surpress the virus when bitten. Episode 1 doesn’t tell us too much about it. But I think the green stone he holds in his right hand has something to do with it. 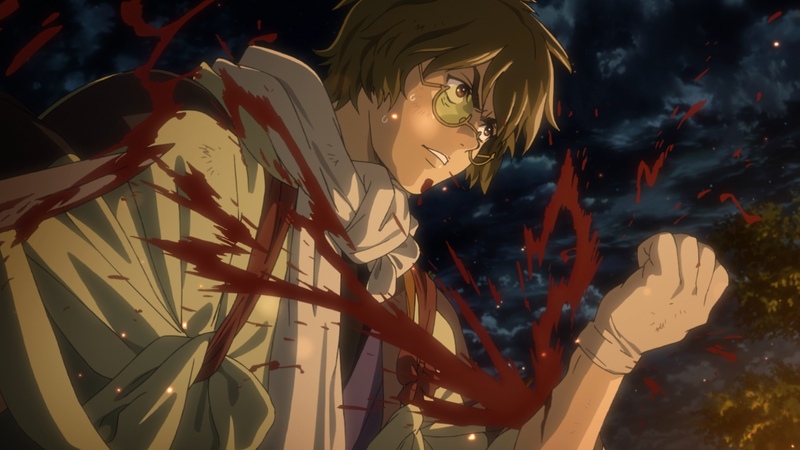 If you like anime like ‘Attack on Titan’ or ‘Highschool of the Dead’ and TV Shows like ‘The Walking Dead’, then you want to watch ‘Kabaneri of the Iron Fortress’! Since this is only my first impression I will end here. The full review will be published in the next days. Don’t miss it! First broadcast will be on April 8th 00:25am.